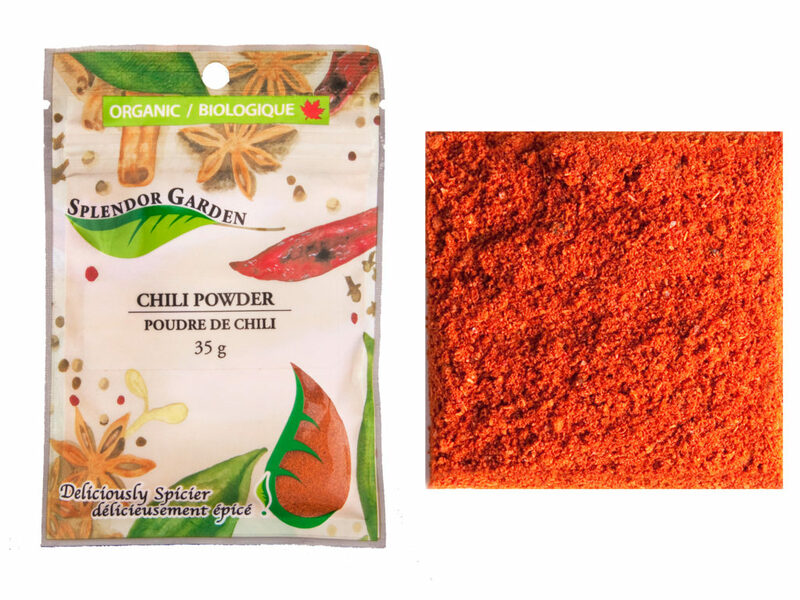 With a mouth-watering taste that invokes the memory of a pot of chili simmering on the stove, this chili powder is excellent for all of your favorite Mexican dishes! 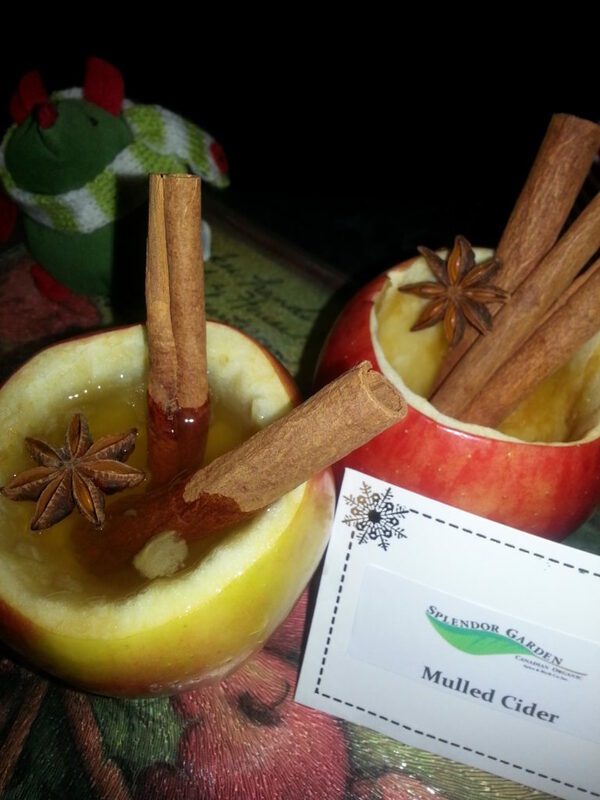 Pour apple cider, brown sugar and orange slices in crockpot along with all of the spices. Turn on high for 2 hours and enjoy! 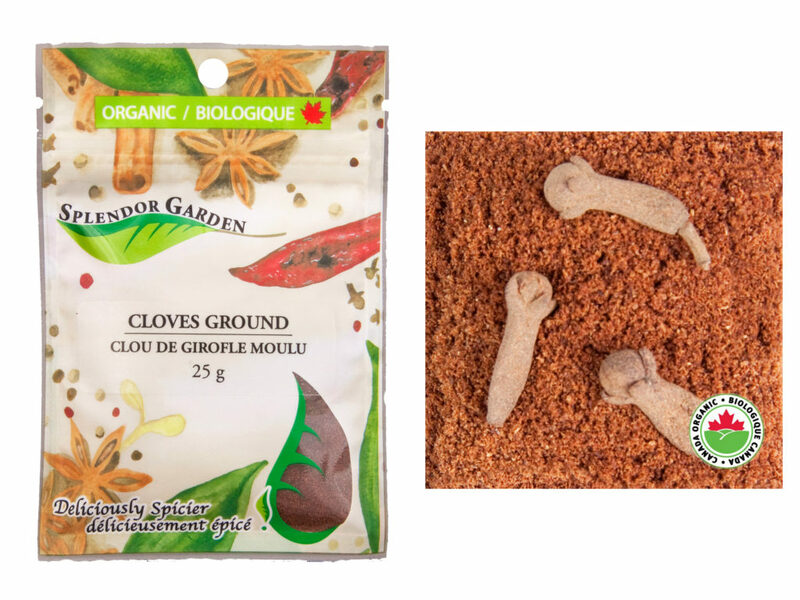 Our product of the week this week is starring Organic Cloves Ground, it is A robust, aromatic spice from a dried flower bud. 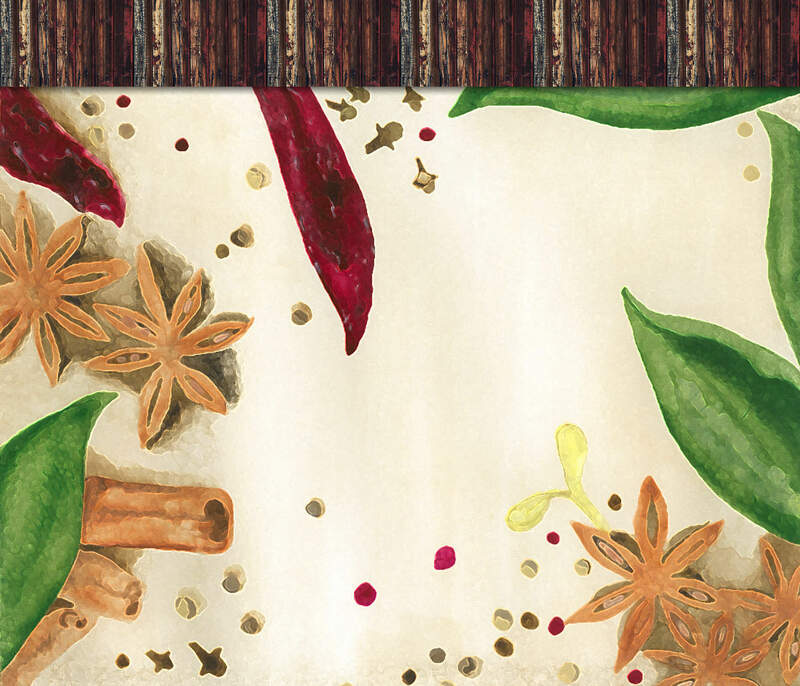 Use it to add flavor to meats, marinades, curries, or in sweet dishes with fruit or baking. 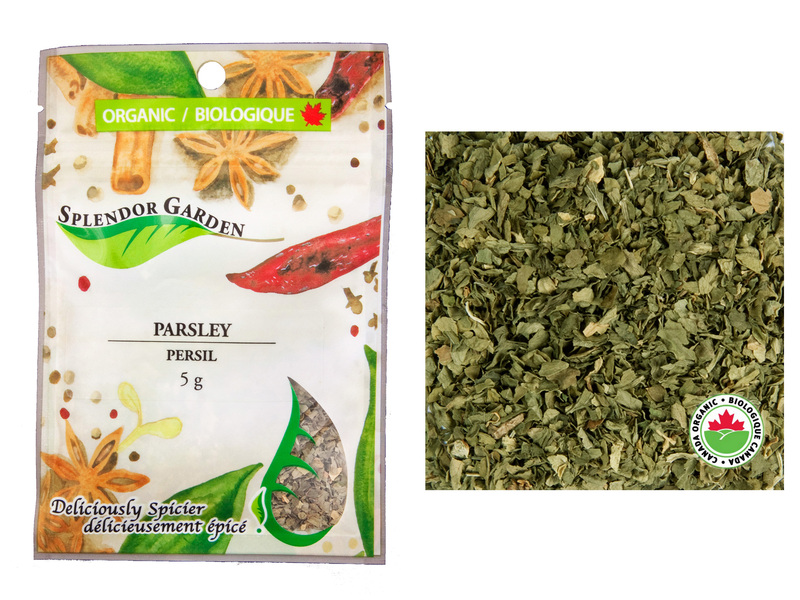 This weeks product of the week is Parsley, it is a dried herb with a fresh and mild flavor. Enhance vegetables, beans, potatoes, seafood, poultry, eggs, sauces, and soups.